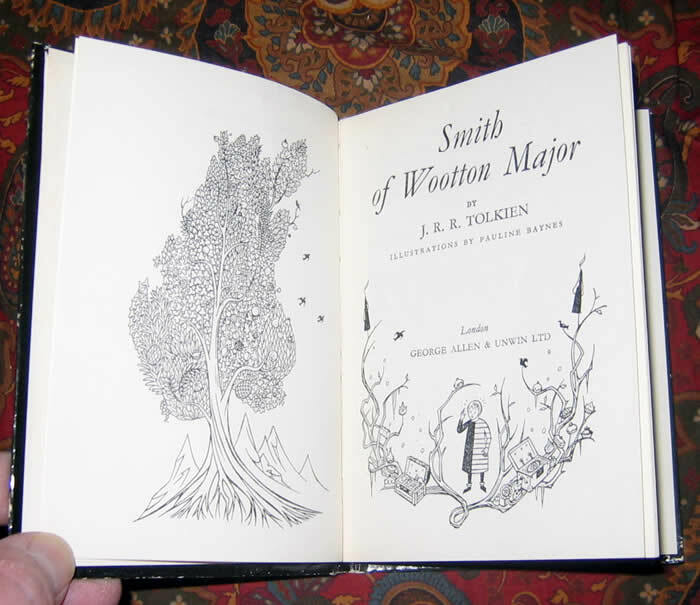 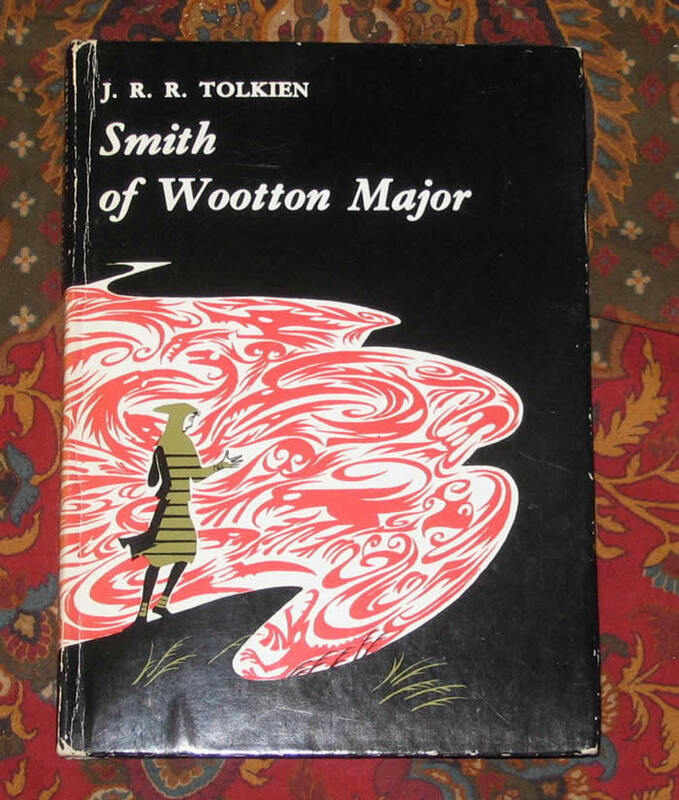 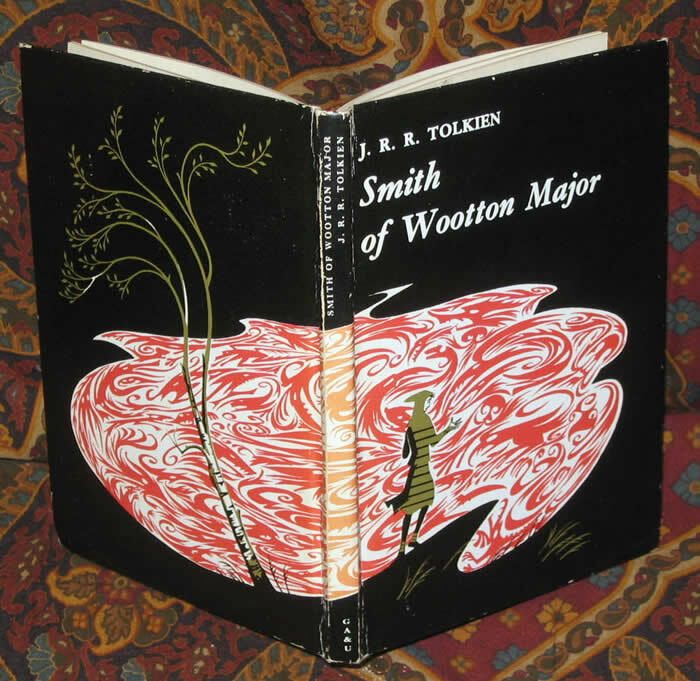 #000448 - Smith of Wootton Major - 1st UK Edition - A Very Good Plus example of the First Edition of this book. 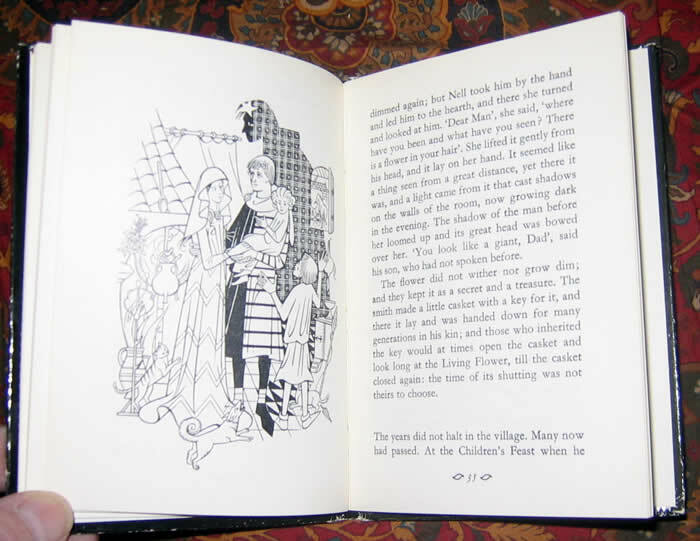 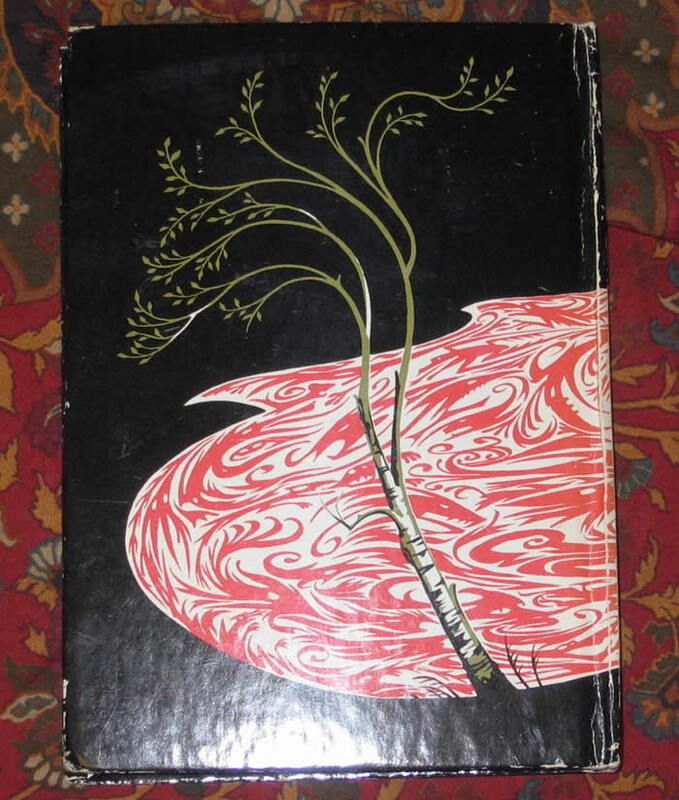 The pictorial cover has some rubbing to the spine folds, as is common, allowing a little white to show thru the black background. 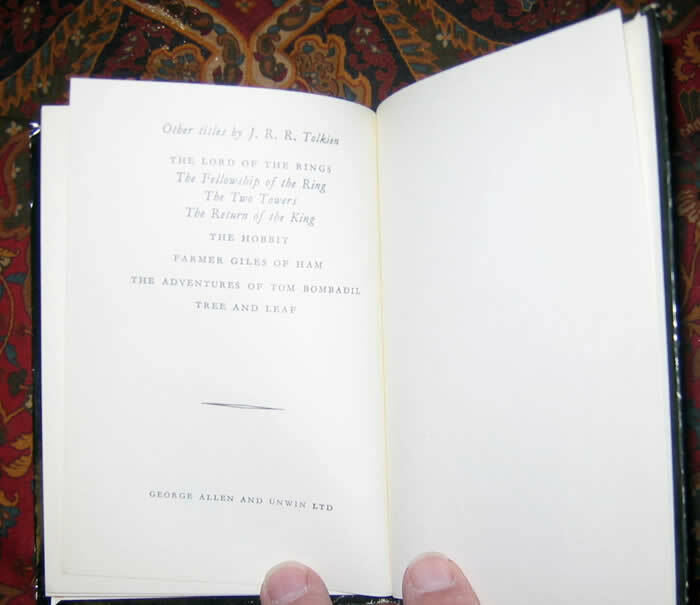 The spine is lightly sunned, no foxing or offsetting. 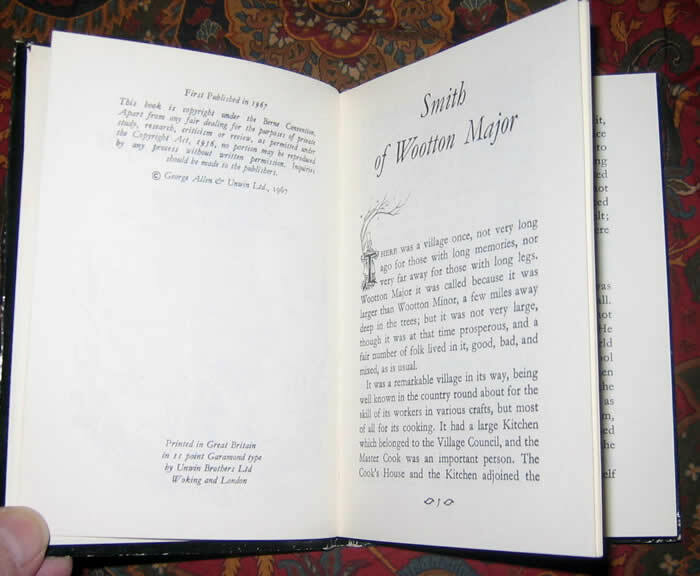 A light paper clip mark to the front endpaper, no other marks or writing.